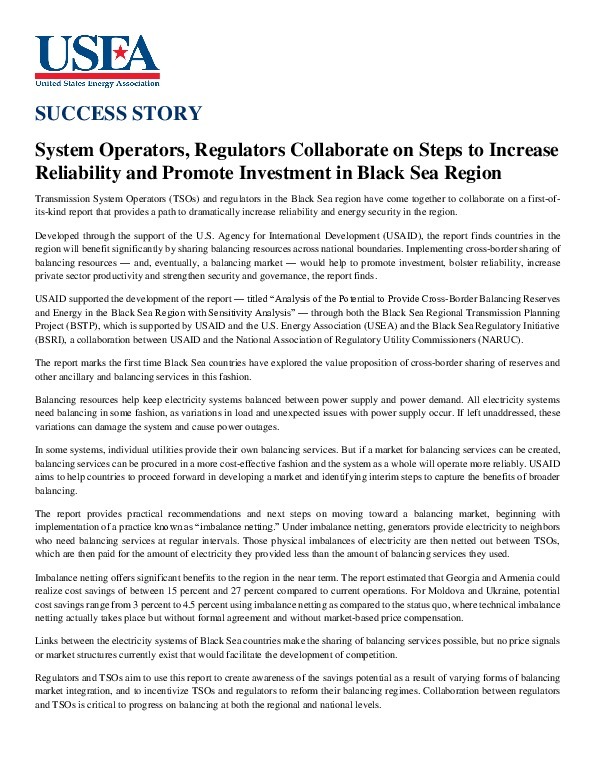 The Black Sea Regional Transmission System Planning Project (BSTP) was established in 2004 by the United States Agency for International Development, the United States Energy Association and the transmission system operators of the Black Sea region to build institutional capacity to develop and analyze the region’s first common transmission planning model. 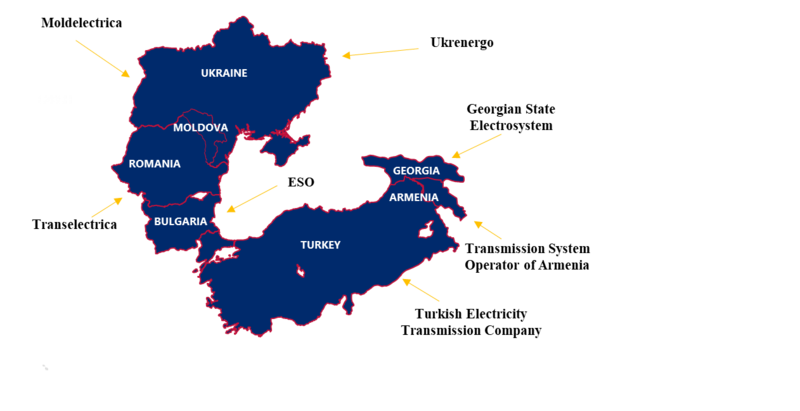 Members of the project working group represent the transmission system operators (TSO) of Armenia, Bulgaria, Georgia, Moldova, Romania, Ukraine and Turkey. 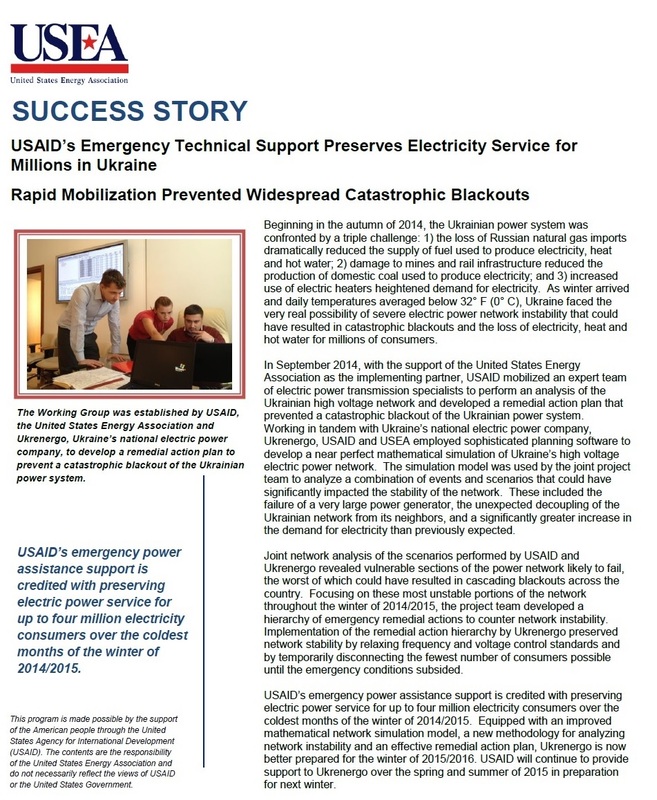 The Project Memorandum of Understanding (MOU) provides the basis for the project organization and coordination, details the Project methodology,timelines, schedules and deliverables, the rights and responsibilities of the TSOs, the role of Transelectrica as the Technical Coordinator, the role of EKC as regional model integrator and the support provided by USAID and USEA. The BSTP Working Group has had a consistent membership over the life of the project. Since 2004, the BSTP has trained over 200 engineers in advanced transmission system modeling. The Working Group developed the first detailed national and regional load flow and dynamic models of the high voltage network for the 2010, 2015 and 2020 planning horizons. 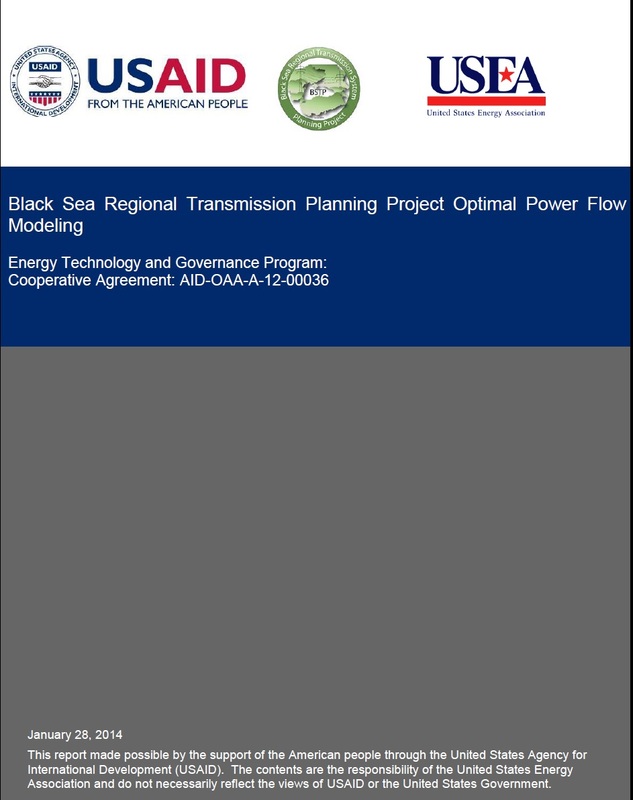 These models are used to identify bottlenecks to regional trade of electricity, model the impact of the transmission network on energy security initiatives, determine the potential to integrate renewable energy resources and identify network investment requirements. 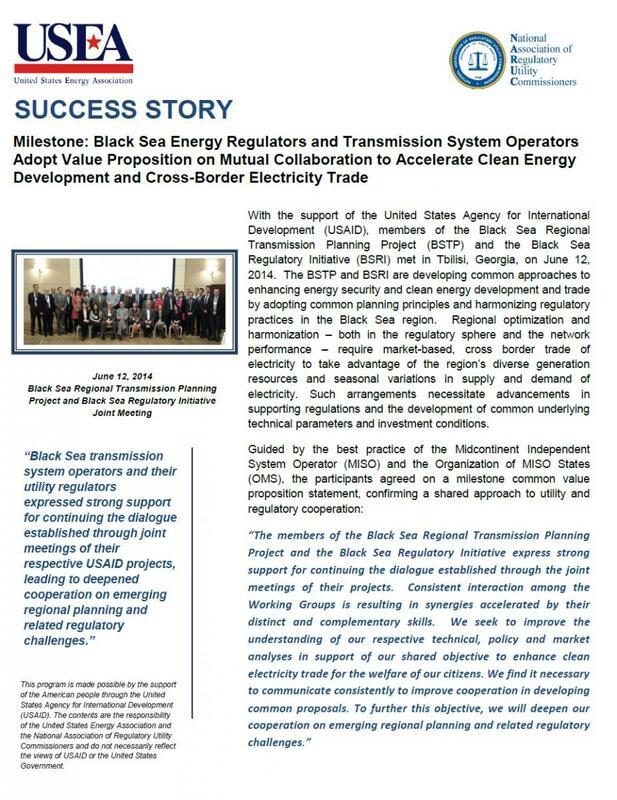 Over the course of the project, the BSTP working group has completed transmission network studies of regional importance for policy and regulatory authorities, international donors and financial institutions, among other stakeholders. These studies have been credited with leveraging several hundred million dollars of transmission network investment.